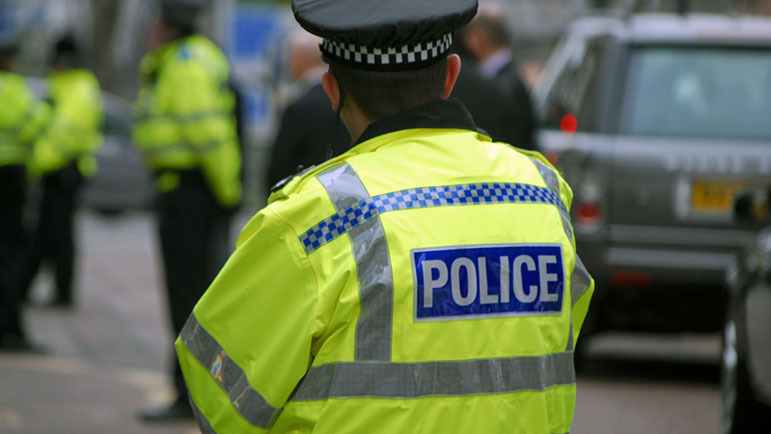 SMART mobile technology will help police officers in Warwickshire fight crime on the move. Officers across the Warwickshire and West Mercia forces will be equipped with smartphones and laptops as part of a £4.2million project, allowing them to respond to incidents faster, quickly access intelligence, and record crime. The technology has already been tested by Rugby officers, saving them an average of an hour a day by letting them do their paperwork on the move instead of at the police station. The rollout of smartphones has already started, with laptops will follow in the summer. The cost will be shared between the two forces with the Warwickshire force’s share from existing budgets. Warwickshire’s Police and Crime Commissioner Philip Seccombe said police IT technology had not kept up with advances in mobile communications. He said: “The current situation where officers are forced to return to police stations to complete administrative tasks is inefficient and reduces the amount of time they can be out in their communities. Warwickshire Police chief constable Martin Jelley said officers had spearheaded the project. He added: “The thinking and planning behind this initiative has been led by officers, who know the day-to-day realities of policing on the frontline.